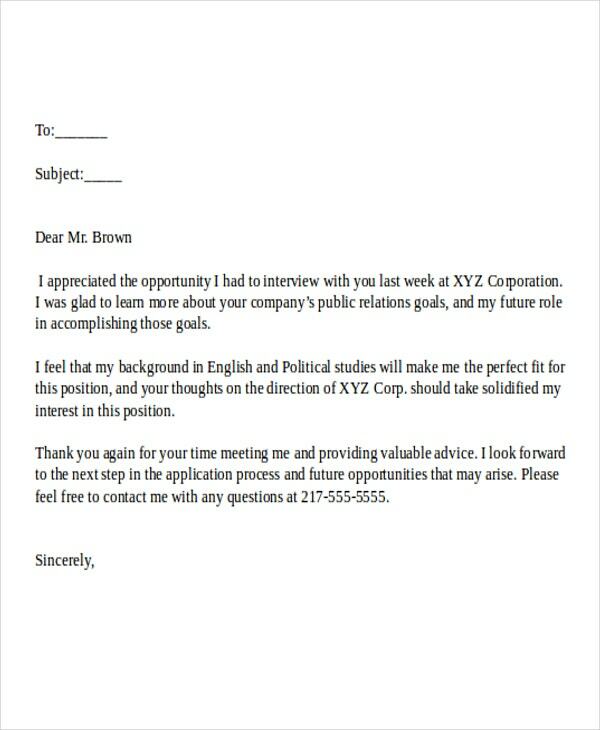 Nothing would be more rewarding than to receive a job offer letter at the end of a long hiring process. 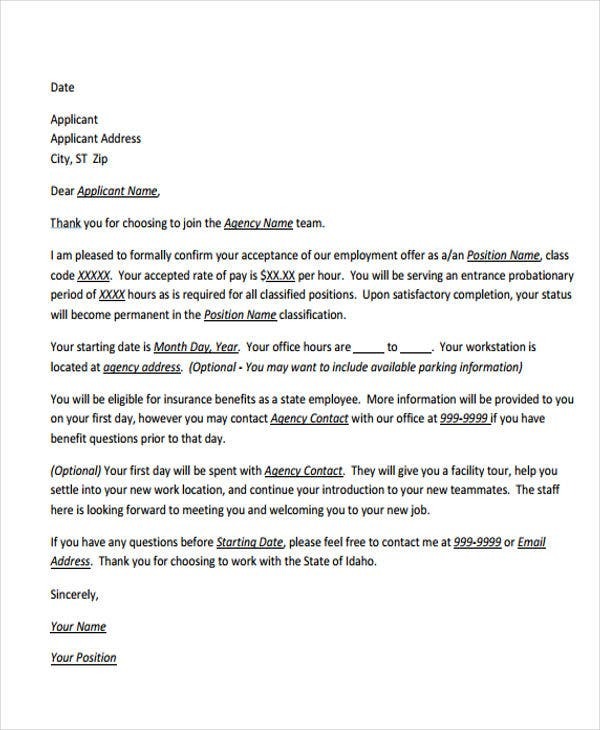 This letter is an initial contract letter that measures your willingness to be of service for a position you have applied for. 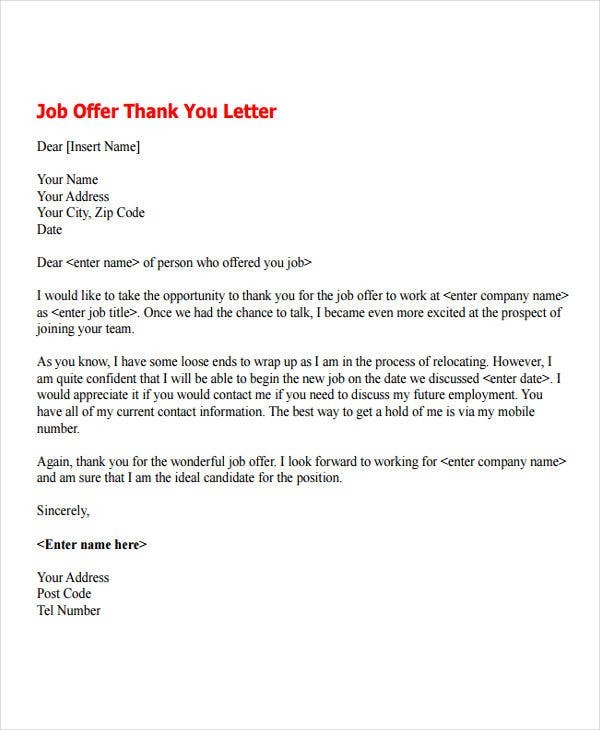 A job offer thank you letter would serve as your response letter to the company who has offered you a particular job position. 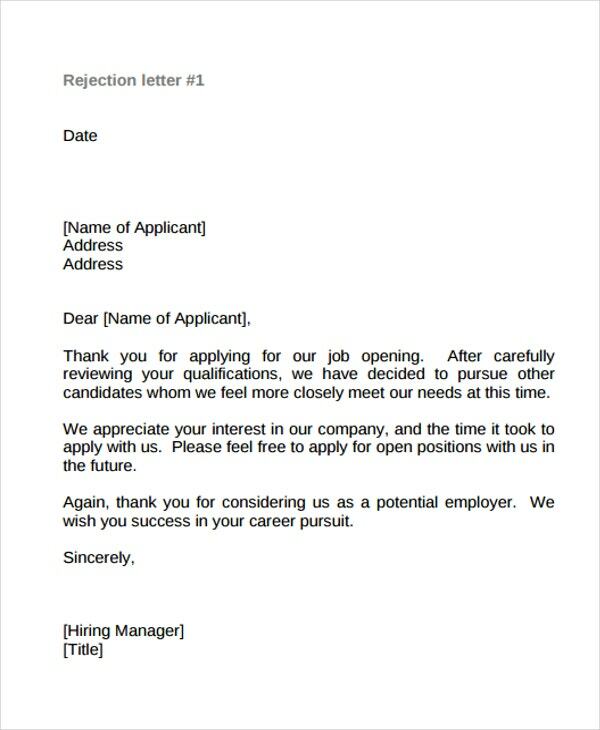 It is very unlikely for an applicant to decline an offer letter and most applicants just choose to select the best job offer thank you letter templates to create a positive impression for their soon-to-be employers. 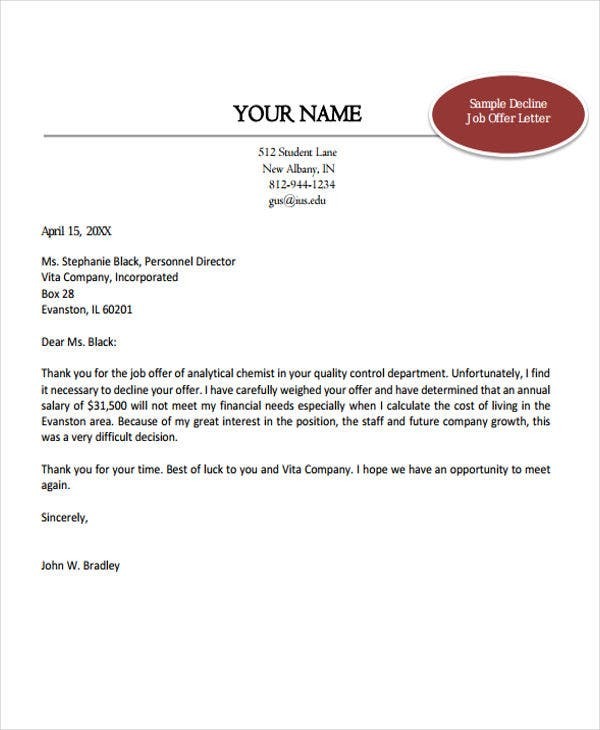 Limiting this in an applicant’s point of view, it would always be of honor to send out an appreciation letter to prospective employers who have given an applicant a job offer. 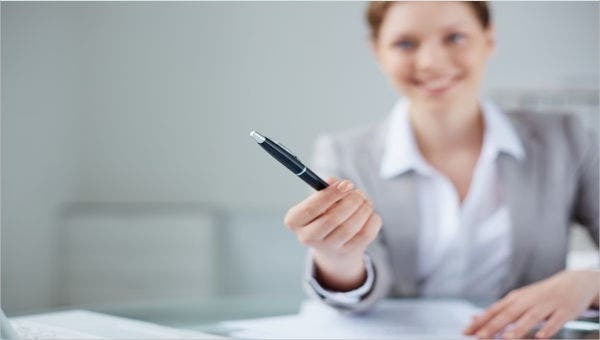 Business Letter Format – Always aim to be formal when sending out letters most especially to prospective employers. 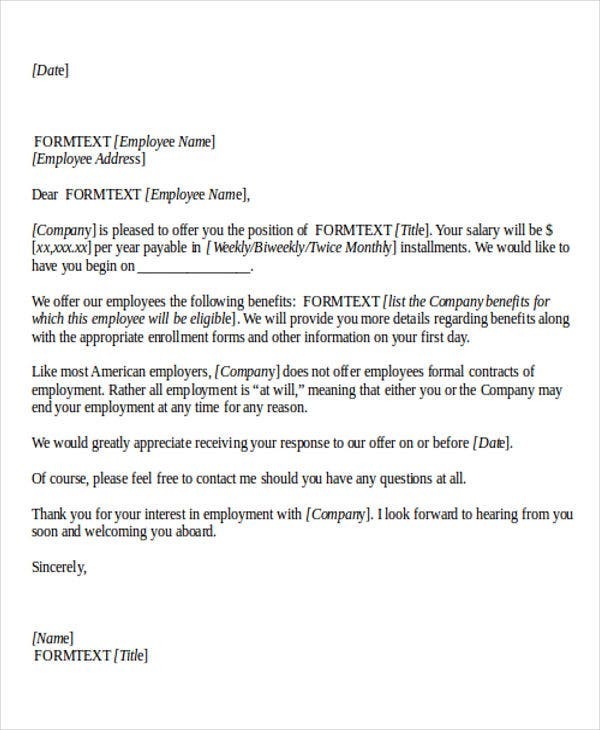 Observe proper letter format alignment the same with the letter format in offer letter templates. It is advised to used a block format for a neat, presentable, and professional letter of correspondence. Correct Addressee – Recall either the person who has invited you for an interview or the person who has actually handed you the job offer. This might be their hiring manager and your appreciation letter must be correctly addressed to these people in the company. Appreciation Content – After making sure you have addressed the letter to the right person with appropriate salutation, go straight to the appreciation content of your letter. Mention your appreciation for their time allotted for your interview, assessment, and other hiring procedures. Employers would also appreciate a letter of thanks in response to their formal offer letter sent out for their prospective hires. 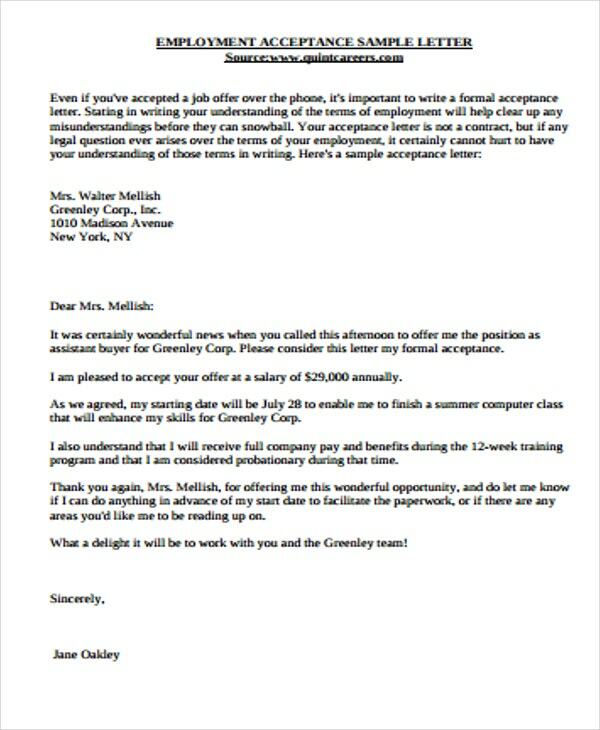 It has always been courteous for applicants to send out appreciation letters for a well-deserved job offer. While it is not required to do so, some applicants should heed a few reminders if they choose on sending a response to employment offer letters. Do introduce yourself at the beginning of your letter. Remember that you’re not the only one who has applied for a job in a certain company. 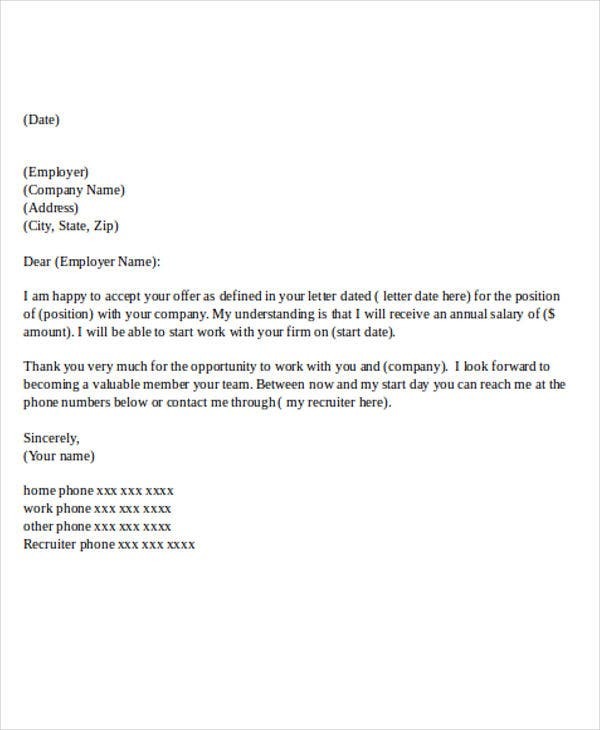 Most employers might no longer recall you if you do not introduce yourself in the letter. Your name and the position you have applied for are enough to make them recognize you. Don’t exceed in pages. What more would you want to talk about besides words of thanks and appreciation. You may also include a few lines of appreciation towards their accommodation in the whole hiring process. Do mention that date when you received the job offer. Perhaps you weren’t the only person granted a job offer and so you have to do your readers a favor and make mention of the date they have officially offered you the job. In one way or another, there are always ways to show gratitude and appreciation even just by simply responding to simple offer letters for a certain job.